Alphabet’s recent partnership with Fiat Chrysler to build self-driving car technology into a Chrysler mini van will be the first of many such deals, the Google parent company said Thursday. 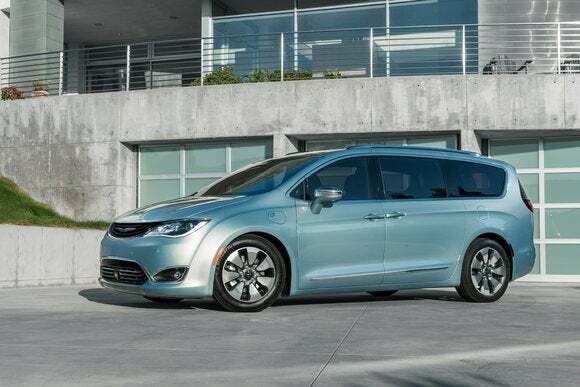 The Fiat Chrysler deal, announced in May, will see around 100 of the 2017 Chrysler Pacifica Hybrid minivans outfitted with self-driving technology for use in tests by Alphabet. The first cars are expected to hit public streets later this year and will more than double Alphabet’s current fleet of self-driving test vehicles. Alphabet’s current fleet consists of 24 Lexus SUVs outfitted with sensors, scanners and cameras, and 34 prototype vehicles that were custom built for Alphabet with the technology integrated inside. 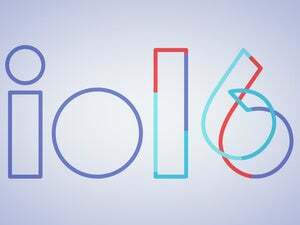 Google and Fiat Chrysler will integrate Google’s self-driving car technology into the 2017 Chrysler Pacifica Hybrid minivan. The Fiat Chrysler deal is the first that sees Alphabet working directly with an auto maker, but won’t be the last, said Ruth Porat, chief financial officer of Google and parent company Alphabet, in a conference call with investors on Thursday. Porat stopped short of disclosing when additional deals are expected. Self-driving cars are one of Alphabet’s biggest “moonshot” bets—investments in promising new areas of technology that might be years away from commercialization but could fundamentally transform industries if successful. 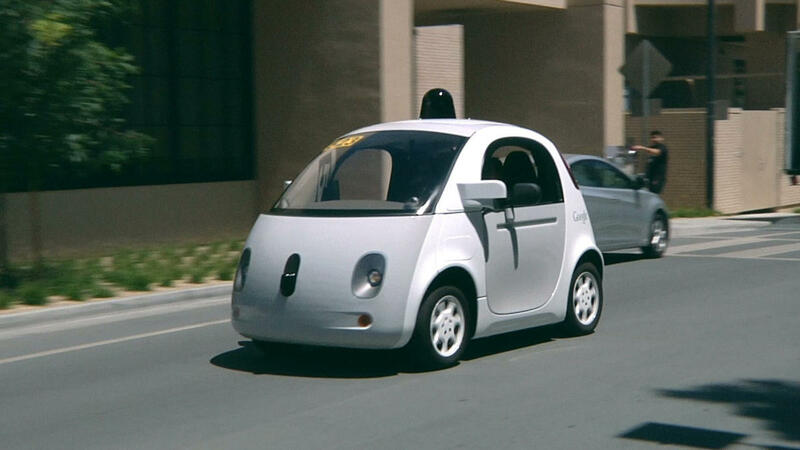 “We’re solving a really big need,” said Portat of the self-driving research. In the last quarter, Alphabet recorded losses of $859 million in pursing such gambles, much of it on investment in the Google Fiber high-speed internet project. The losses were easily covered by operating profits of $7 billion at Alphabet’s Google division. 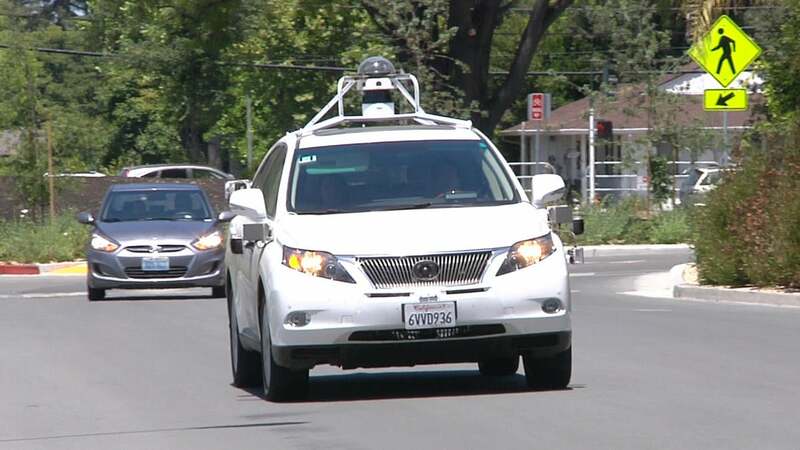 A Google self-driving car navigates streets near the company’s headquarters in Mountain View, California, on June 29, 2015. Alphabet is now testing self-driving cars in four U.S. cities: around its headquarters in Mountain View, California; in Phoenix, Arizona; in Kirkland, Washington; and in Austin, Texas. The cars have covered more than 1.7 million miles (2.8 million kilometers) in autonomous mode since the project began in 2009. Martyn Williams covers technology news for IDG and is based in San Francisco. He was previously based in Tokyo.